Monica Wood and her sister, Betty. 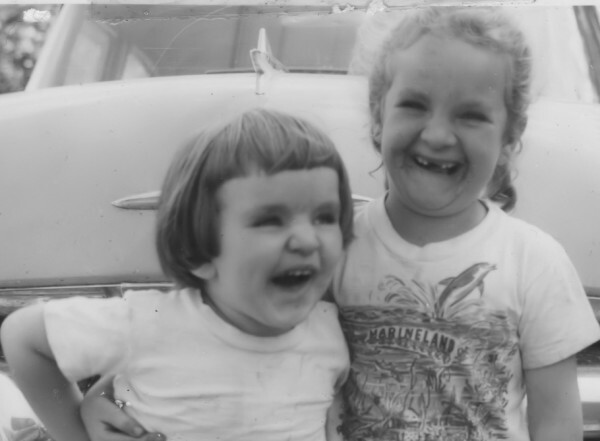 Monica Wood and her sister, Betty, when they were children. Monica Wood has written four books (three novels and one collection of short stories), but it wasn’t until 2011 that she decided to write a nonfiction piece about one of the people nearest and dearest to her — her sister, Betty Wood. 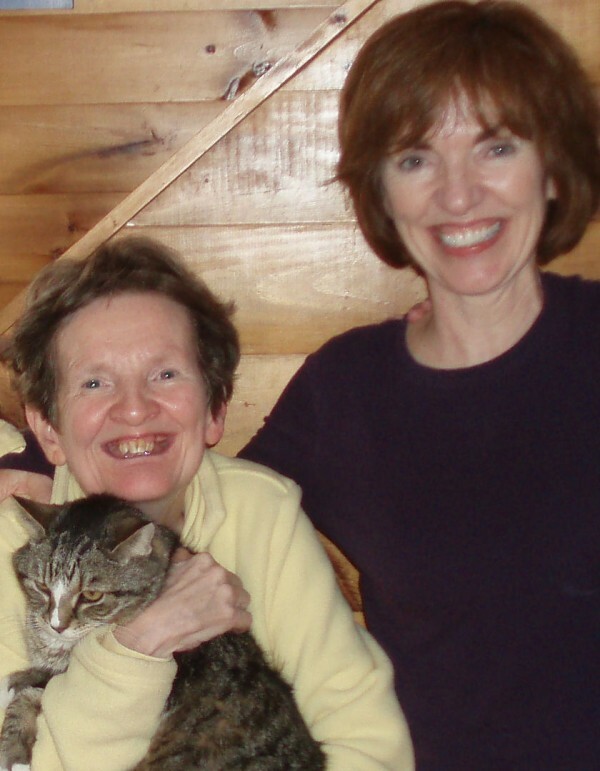 The Portland, Maine-based writer composed an essay about Betty, who is mentally disabled, which was published in the November issue of O: The Oprah Magazine. “What My Sister Taught Me” is a funny, deeply moving story about sisters, and the things that people of all levels of mental capability have to teach us about love, loss and friendship. Wood said the process of working with O, Oprah Winfrey’s magazine, was painless and, in fact, quite enjoyable, and that the feedback she has received from readers has been very nearly overwhelming. Wood is the author of the novels “Secret Language,” “My Only Story” and “Any Bitter Thing,” as well as the short story collection “Ernie’s Ark.” Her books have received widespread praise from the likes of National Public Radio, the San Francisco Chronicle, the Washington Post, Booklist, the Boston Globe, the Maine Sunday Telegram and writers such as Richard Russo and Andre Dubus III. Her next book, “When We Were the Kennedys: A Memoir from Mexico, Maine,” is due out next July from Houghton Mifflin Harcourt, and takes place in 1963, when Wood was 9 years old. Like “What My Sister Called Me,” “When We Were the Kennedys” is an autobiographical novel, her first foray into nonfiction. Wood said it was a joy to write.